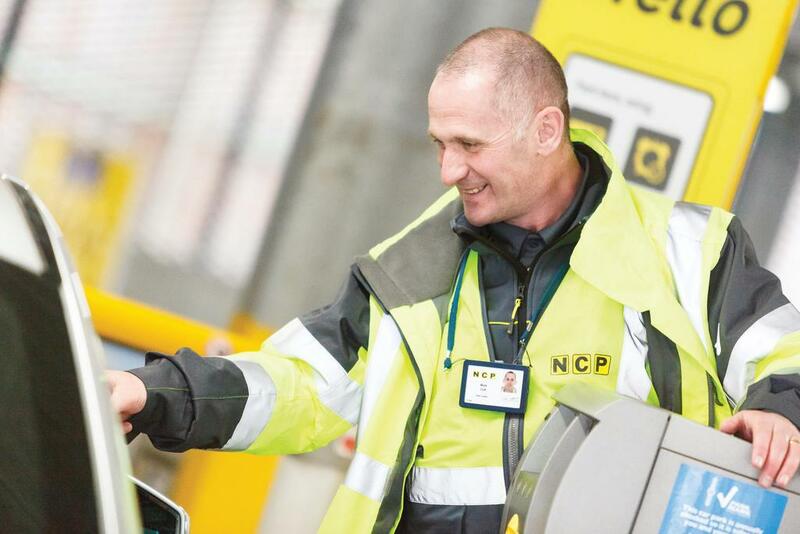 With such a high proportion of lone workers around the country, car park operator NCP wanted a product that would help them protect and care for their staff at all times. Rupert Abercrombie, head of operations – North explains, "We have a high proportion of lone workers at NCP and they face a variety of risks, therefore, it’s hugely important we have precautions in place to protect our staff. We’re keen to ensure that all NCP lone workers have access to a SoloProtect Ione worker device." NCP chose the SoloProtect Identicom for a number of reasons but its discreet appearance and focus on customer service were big selling points. NCP has been extremely happy with the service offered by SoloProtect as Rupert explains: "SoloProtect have been there for us right from the start, through implementation, assisting us with any issues, training and helping us drive usage. The service from the ARC when a genuine “Red Alert” occurs has been excellent." The, BS 8484:2016 accredited, SoloProtect device is supported by an elite, EN 50518 compliant, in-house ARC that uses the latest alarm handling technology to ensure that audio alarms from an alert are presented to our operators quickly and efficiently. Every second counts in a genuine 'Red Alert' situation; so enabling a highly trained operator to listen to, assess, and record, the lone worker alarm as soon as possible is imperative. By investing in a brand new, purpose built ARC that meets new, more stringent European Standards, SoloProtect takes lone worker protection to a whole new level. Both in terms of the quality of the infrastructure and staffing, but also with regards to the level of reporting a SoloProtect customer can tap into. The SoloProtect Solution is designed to provide unparalleled lone worker protection. Rupert stated: "NCP takes the health and wellbeing of its employees very seriously. Identicom is there for our staff in the event of an emergency but it also gives them the peace of mind and confidence to carry out their jobs to the best of their ability when working alone." SoloProtect provide Identicom lone worker devices to NCP as part of a SoloProtect solution. All SoloProtect solutions are BS 8484:2016 approved guaranteeing a police escalation, one level above a 999 call where appropriate. Every SoloProtect solution includes the Identicom device, inclusive billing, 24/7/365 manned monitoring, SIM card, mobile network usage, device training and monthly reporting.